The Mahindra Research valley focuses on computer aided engineering and design. It is an in-house integrated approach incorporating all the details and specifics of production from concept to shipping are carried. It ensures that every step is carried out effectively, reducing manufacturing trials, experiments and evaluation time in new product development. To assess the performance and strength, the farm equipment undergoes an accelerated test track condition under a simulated environment which saves us from many days of delay. The Homologation test facility at Fatigue Test Lab, for Roll-Over Protection Structure, is the only one amongst Indian OEMs to be certified by NABL - India, TUV Nord - Germany and VCA - UK. Our main focus here is to deliver new tractor products, post design verification and system level validation. 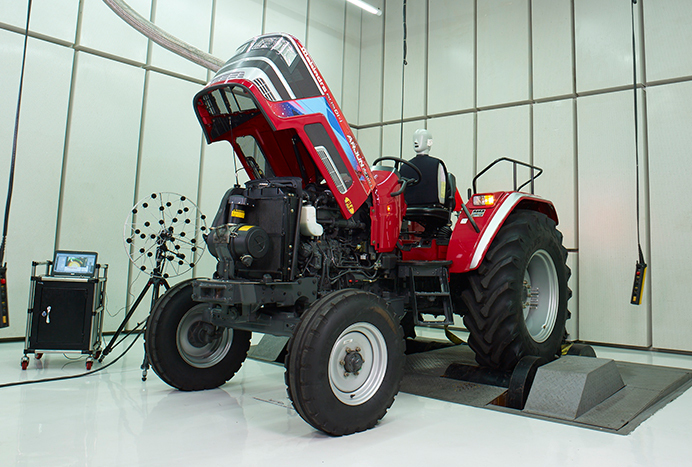 The tractors undergo performance and durability test as per Mahindra, IS as well as ISO standards. 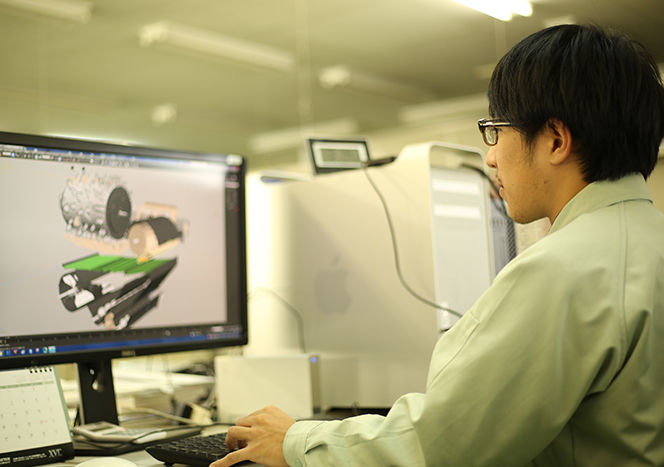 Further, the lab focusses on new test methods development, failure simulations and CAE vs. physical co-relations conducted as per RWUP. The SEL has 15 tests accredited by NABL and the Hydraulic Performance Test has been accredited by VCA. At our state-of- the-art NVH facility at MRV we ensure that we deliver to meet both best-in- class NVH comfort for customer as well as stringent export market legislative equirements. The Semi-anechoic chamber and engine dynamometer assist in NVH development during product development cycle by simulating most of the real world usage operating conditions.